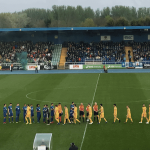 After another successful season in 2018, finishing 4th in the SSE Airtricity League Premier Division in the club’s first season back in the top flight, the Blues secured European Football for the 2019 season to compete in the Europe League. 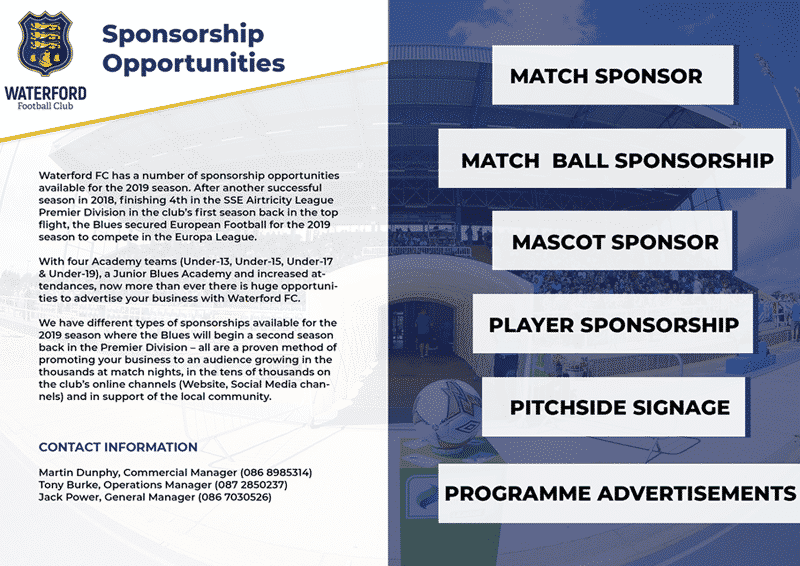 With four Academy teams (Under-13, Under-15, Under-17 and Under-19), a Junior Blues Academy and increased attendances, now more than ever there is huge opportunities to advertise your business with Waterford FC. 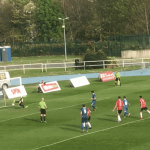 We have different types of sponsorships available for the 2019 season where the Blues will begin a second season back in the Premier Division – all are a proven method of promoting your business to an audience growing in the thousands at match nights, in the tens of thousands on the club’s online channels (Website, Social Media channels) and in support of the local community.